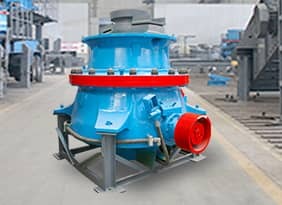 Application Fields: sand and stone production plant, coal mining, concrete mixing plant, dry-mixed mortar, etc. Applied Material: cobble, granite, basalt, iron ore, limestone, quartz stone, etc. 1. 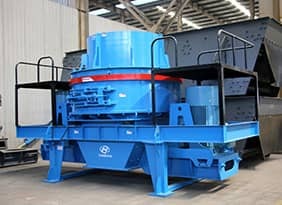 Newly V-type of crushing chamber: the crushing capacity will be highly increased, the product size will be finer and crushing performance will be better. 2. The CSS can be adjusted to even smaller, which makes the product size finer. 3. 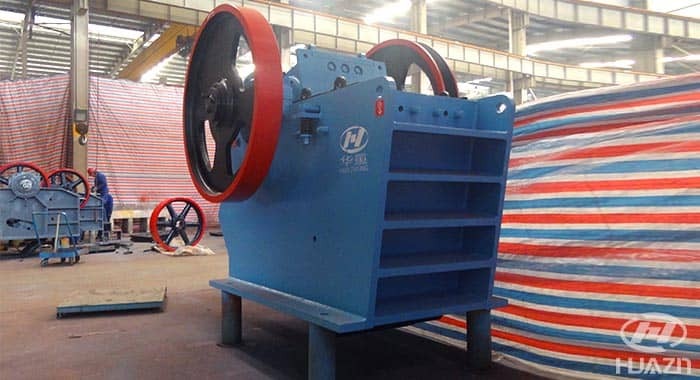 The discharge opening shall be adjusted by the hydraulic cylinder together with wedges, which will be operated conveniently and efficiently. 4. 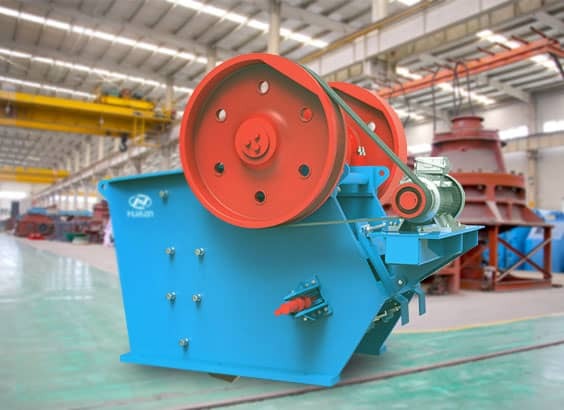 In order to meet the different needs there are two different installation design for motor: it can be integrated installation with the crusher frame or installed on the ground. 5. The integrated structure of main bearing housing and swing jaw makes the transportation more easier and the installation more convenient. 6. The optimal moving trail and the counterweight balance reduces the dynamic load, vibration amplitude and noise, and stable operation. 7. Smart structure,stable and reliable,easy and convenient maintenance. 8. The toggle plate and the swing jaw plate have the lateral deviation function. 9. 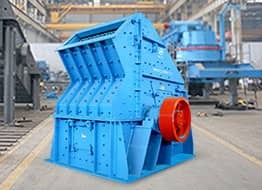 Compared with the normal type of crushing chamber, the new type of crushing chamber will make the throughput capacity increased by 15~20%. 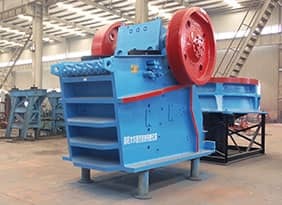 1.The capacity listed from the table is the corresponding parameters to crush the rock with the loose density of 1.6t/m³ (a feed material with an average specific gravity of 2.7t/m³). 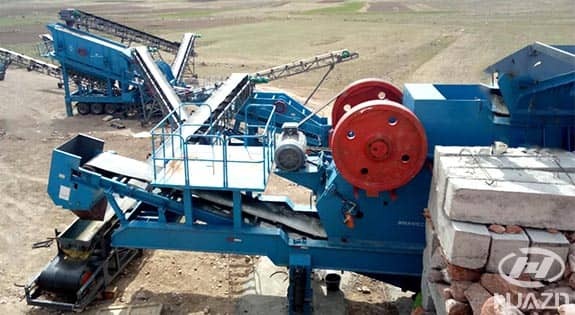 2.The processing capacity shall be changed according to the different materials and different feeding. 3.The CSS refers to Closed Side Setting. The measuring method will be decided by the tooth profile of the jaw plates. 4.The processing capacity and the product size shall be changed according to the different tooth profile. 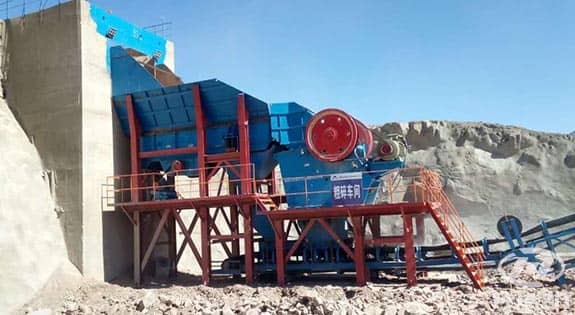 Sand and Stone Production Line for Dam at Xinjiang. 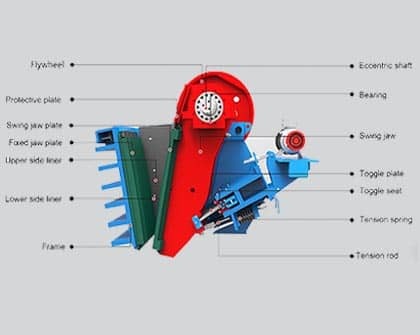 The main equipment: ZSW1560 vibrating feeder, ASD4836 jaw crusher, GPY300S cone crusher, HPY300 cone crusher, PLS1000Ⅱ vertical impact crusher, 2YKRH2460 vibrating screen, 3YKR2460 vibrating screen, 145 feeder, belt conveyor and electrical control system. Georgia and Armenia Sand and Stone Production Line. 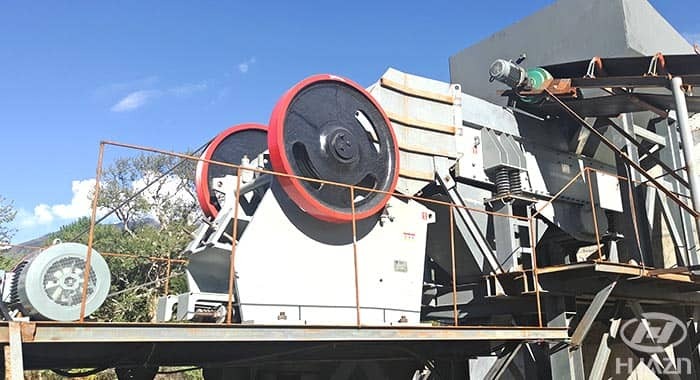 The main equipment: ZSW4211 vibrating feeder, ASD3625 jaw crusher, 3YKR1854 vibrating screen, DHKS5112 jaw crusher, PFQ1315C impact crusher, 2YKR2160 vibrating screen, sand washer and trailer.